We are super excited to release a much-requested feature today! Drag-and-drop file uploads! 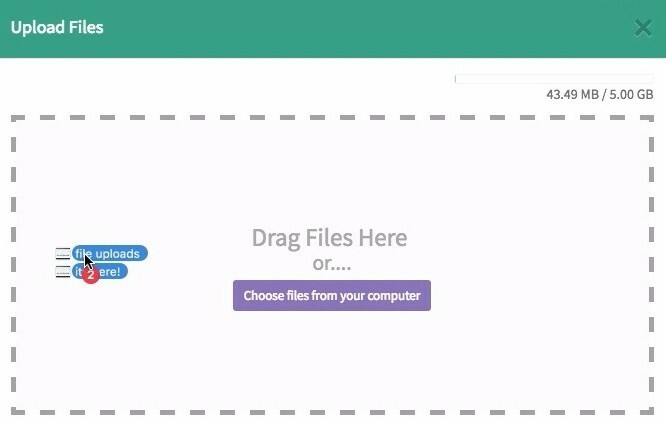 You can now drag-and-drop multiple files at a time into a patient's file. As always, security is our number one priority. Your data is encrypted both in transit to our servers and also encrypted on rest while stored. This feature is an optional add-on. $3/month for 5GB storage. More storage can be added on request.